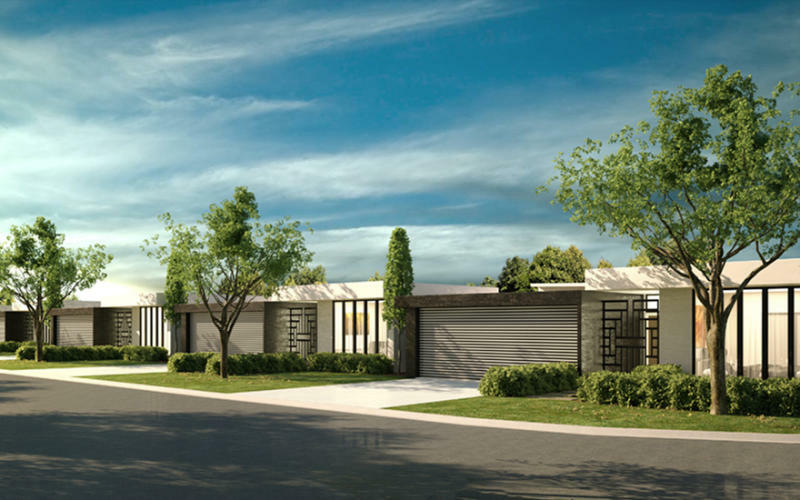 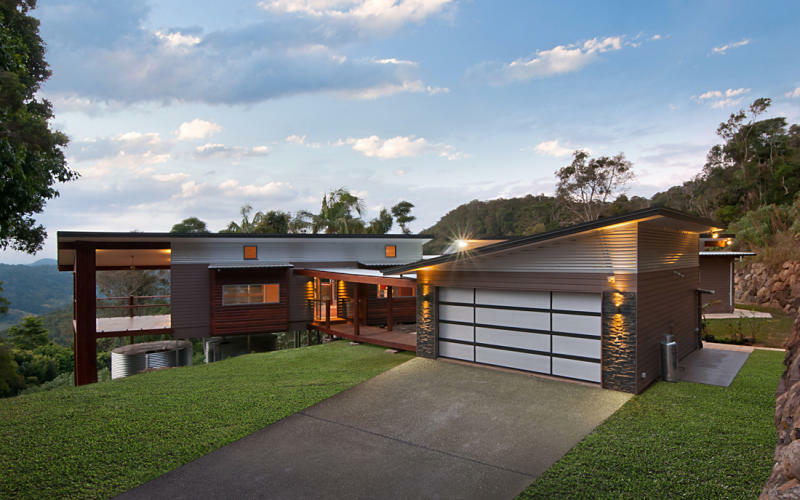 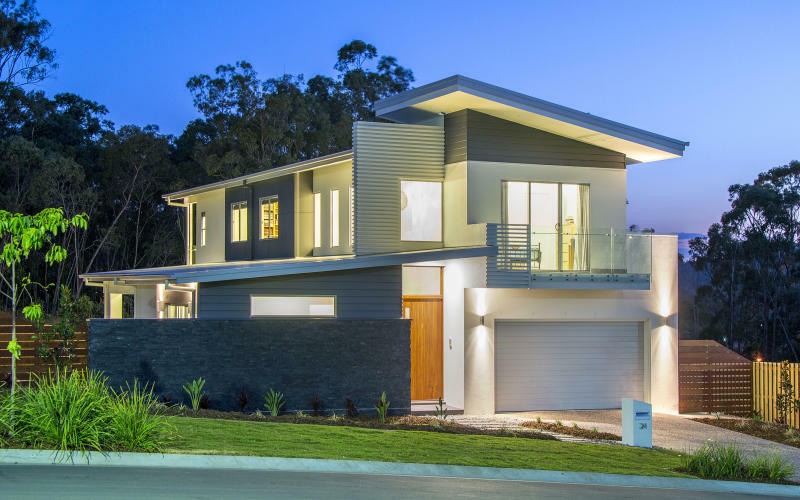 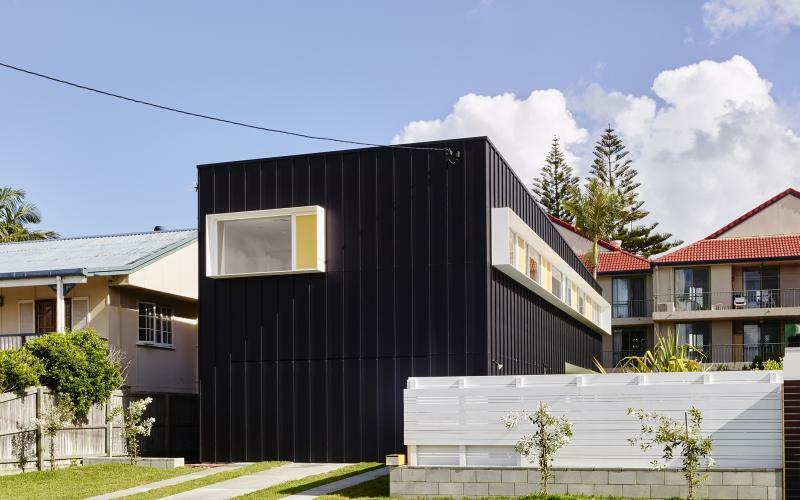 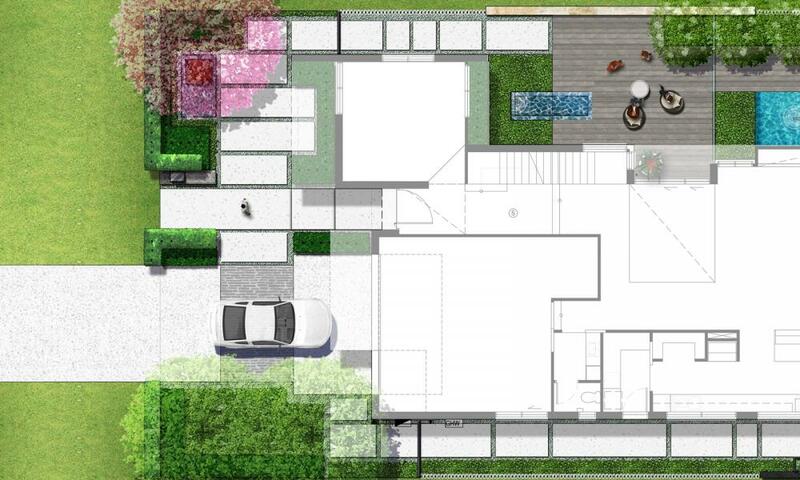 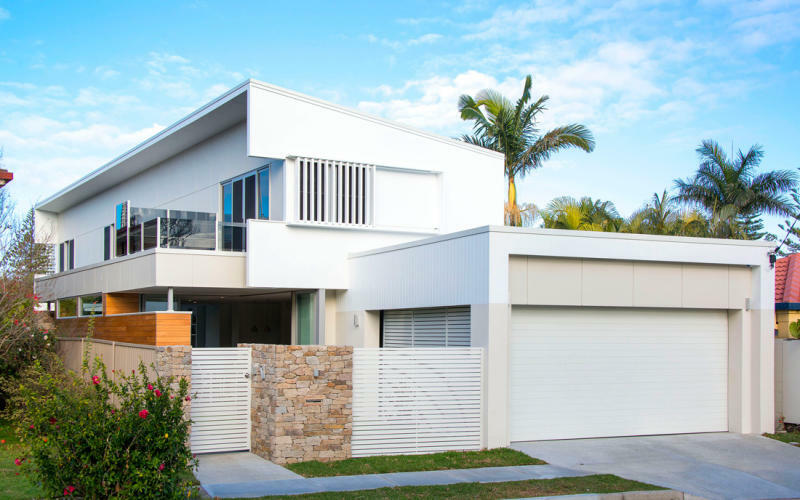 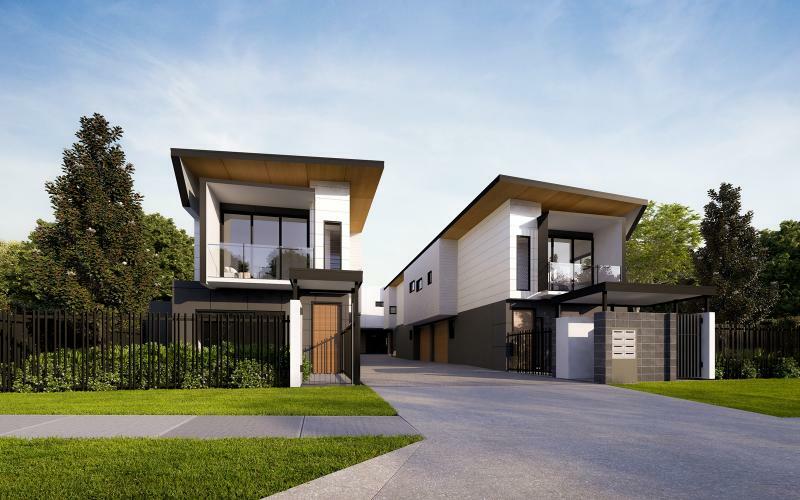 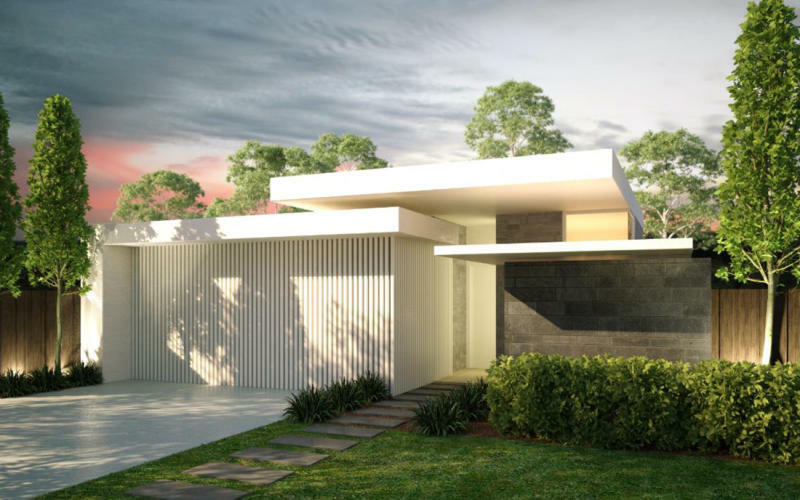 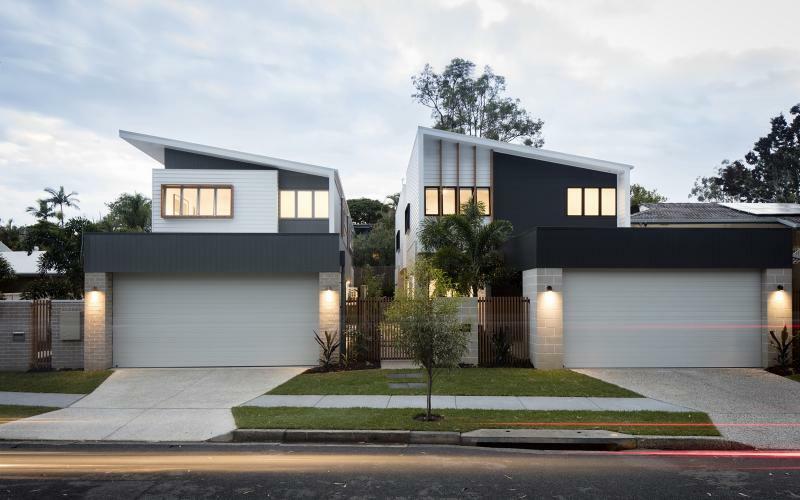 A collaboration of Innova Projects & Architect Marco Calvino to conceptualize a vision of providing affordable architectural building solutions in South East Queensland & Northern NSW. 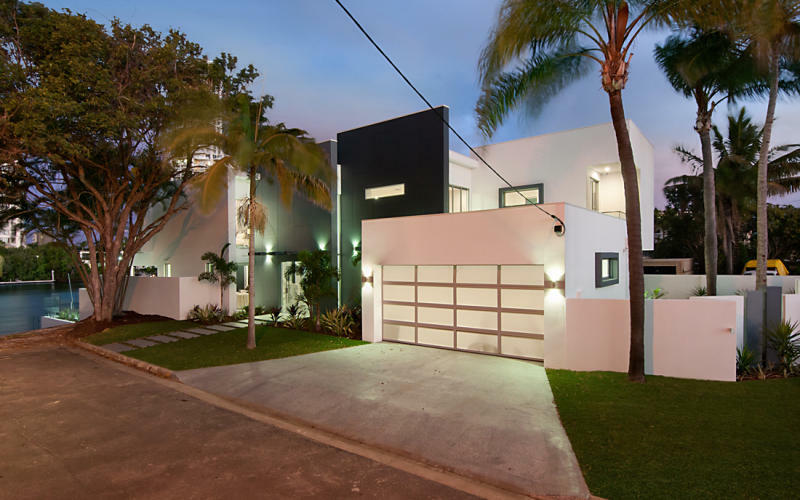 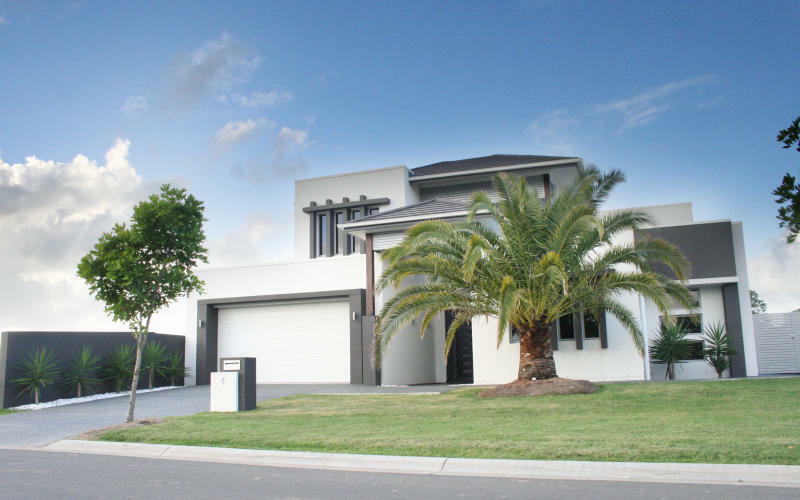 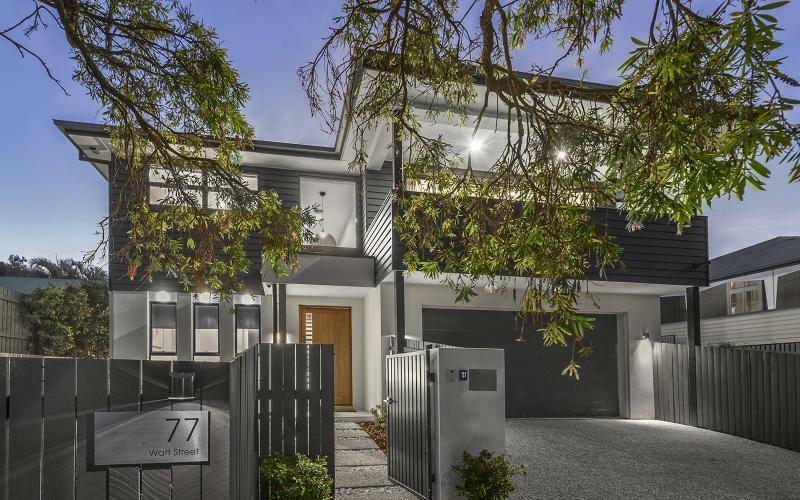 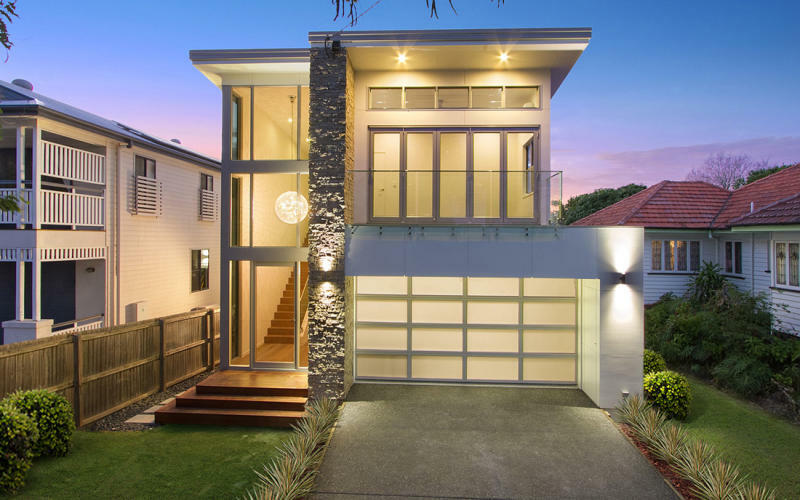 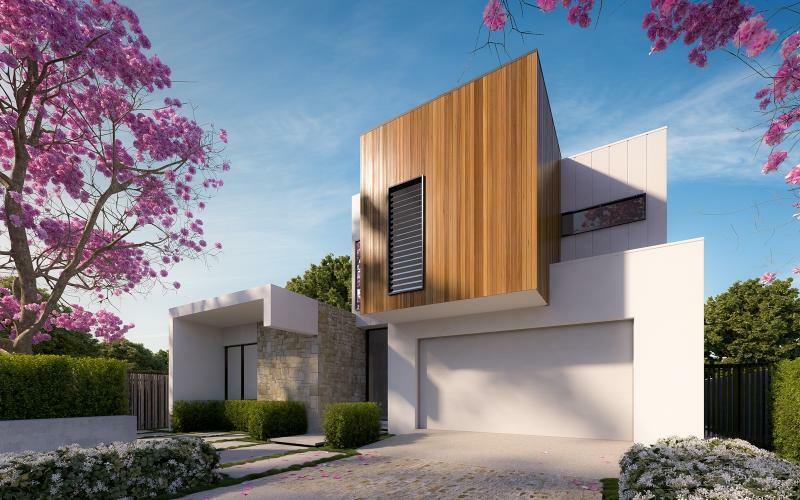 This elegantly proportioned double-storey contemporary home has three integrated living zones, four bedrooms, covered outdoor living with extra high ceilings, butler’s pantry, a large garage with space for two cars & a golf cart. 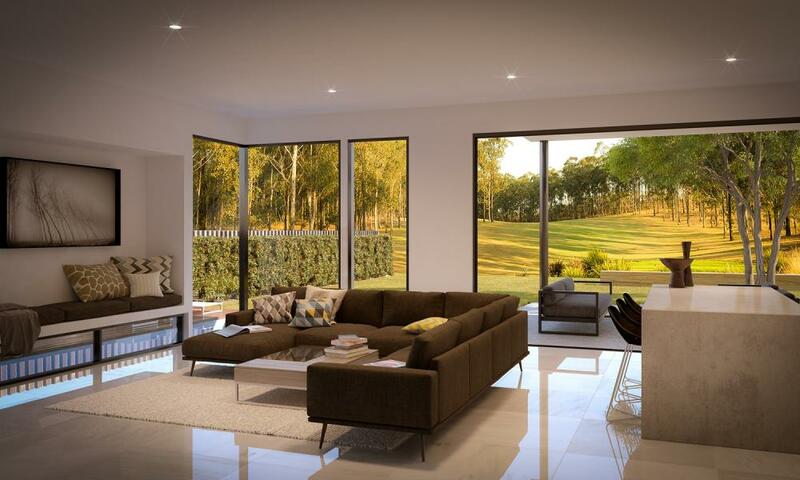 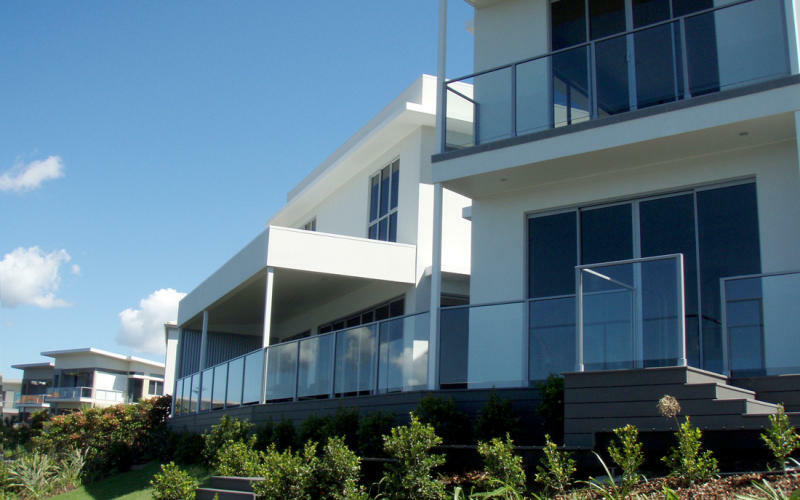 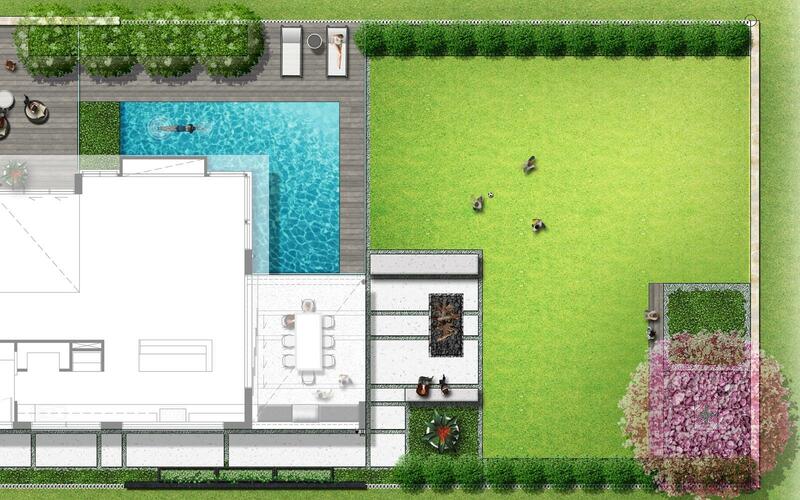 Talk to us today about building this home, or a fresh design for your property.